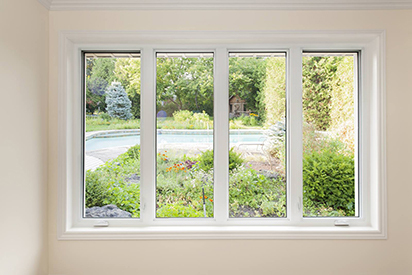 We offer a wide range of new and replacement window options available from Winter-Seal, Jeld-Wen, and PlyGem. Whether you are looking for wood, aluminum, or vinyl windows or a wide range of color options, we have replacement windows to match your needs. 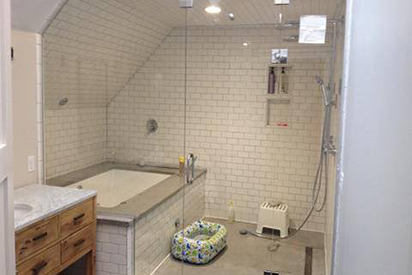 We specialize in providing quality glass shower enclosures and mirror options for your home. Our product line allows for the ultimate in customization, with varying thicknesses of glass, hardware, offsets, angles and much more. 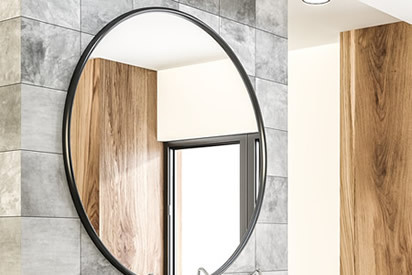 Atkinson’s Mirror and Glass offers a huge selection of some of the finest mirrors available, as as more moderate choices. We are experienced in cutting, edging, sandblasting and more in order to provide you with the mirror of your dreams. 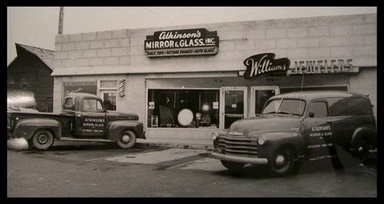 Why Choose Atkinson's for Your Glass & Mirror Needs? SINCE 1951, the Atkinson’s family has served the Treasure Valley as the most trusted source of quality glass products & services. From custom glass & mirror, custom frameless shower doors, wood, vinyl, & aluminum windows, skylights, sun tunnels, & custom projects large and small — we strive to provide exceptional experiences for our customers. When you’re ready to tackle your special project, talk to the experts at Atkinson’s Mirror and Glass, your Treasure Valley family glass shop since 1951.